IT’S TIME TO AMPLIFY DRIVE A SENIOR – ELGIN! Amplify Austin is an annual online giving event to support area non-profits. Amplify Austin is a great time to donate to Drive a Senior – Elgin. As a grant partner of the generous St. David’s Foundation (SDF), we will receive additional money from matching funds provided by SDF. The percentage of the match will be determined after the close of the event. If you like to see your money go further, now is the time to donate. Our FAMOUS pork steak fundraiser lunch will be Saturday, April 6 from 11am to 1pm at the Elgin Fire Station. Tickets are $10 per plate and will be available for purchase on February 26. We encourage you to purchase tickets in advance, as this helps us plan. Only a limited number of tickets will be available for purchase the day of the event. 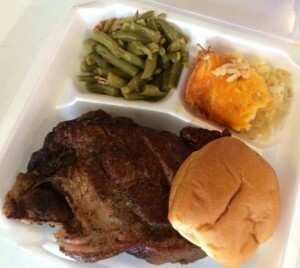 Plates include a big ole’ pork steak cooked to perfection, cheesy potatoes, green beans and a roll. This is a drive through event so you don’t even have to get out of your car. We are pleased to announce an expansion in our van program! In an effort to better serve current clients and help new folks, we are now offering group van rides to Austin for medical appointments. Medical van rides to Austin will take place on the second Monday and fourth Wednesday of each month. We ask that clients schedule Austin appointments on these dates between 9:00 a.m. and 2:00 pm. The van will pick up clients at their homes and return them to their homes after the trip. Group trips to Walmart and HEB are the first Monday and third Wednesday of each month. We will continue to offer the popular group social outings. Schedules vary from month to month. To participate in these programs you must be an enrolled client. For information on enrolling contact our office at 512-281-6065 between 9:00 am and 12:00 pm Monday through Thursday. Not too long ago, we began a new program called “Friends of Drive A Senior- Elgin” and we are excited about the great response we received. Drive a Senior depends on grants and donations to sustain our program and, once again, the Elgin community came through for us. “Friends” are recognized at four different membership levels based on their annual contribution. All “Friends” will receive updates with the latest and greatest happenings from our Elgin region. This includes newsletters, upcoming events and opportunities to participate in making a difference in the lives of our clients. Forming this group has helped us expand our connections with the Elgin community and made it possible to better serve our clients. For information about becoming a “Friend” please contact our office at 512.281.6065 or elgin@driveasenior.org. To qualify for transportation to medical-related appointments you must be at least 65 of years of age. To qualify for van trips (social outings) you must be at least 60 years of age. We drive in Elgin and the immediate vicinity, including central Austin, Bastrop and Taylor. Please try to make appointments in, or as close to, Elgin as possible. We do not drive into far areas of Austin when closer options are available. SHARE YOUR TIME: Even if driving’s not your cup of tea there are a world of ways to help your homebound senior neighbors. Like to visit? Make occasional home visits; they’re always welcome. Like spending time on the phone? Check in with a senior neighbor who’d love a chat? How about helping out in our office part time? Assisting in our next fund-raiser? Passing out flyers? If you have the time, we have the task. 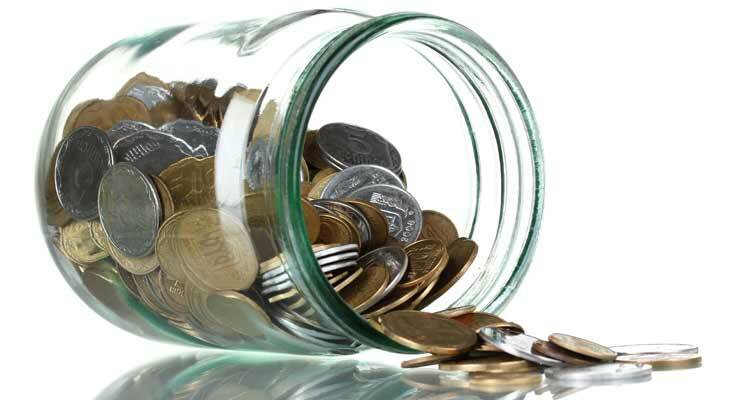 FINANCIAL SUPPORT: Donations make it possible for Drive a Senior to serve our nearby senior citizens and to plan to continue that service as the needs grow. You can donate to our Drive a Senior region below. And there are other ways to contribute by doing things your already do anyway. 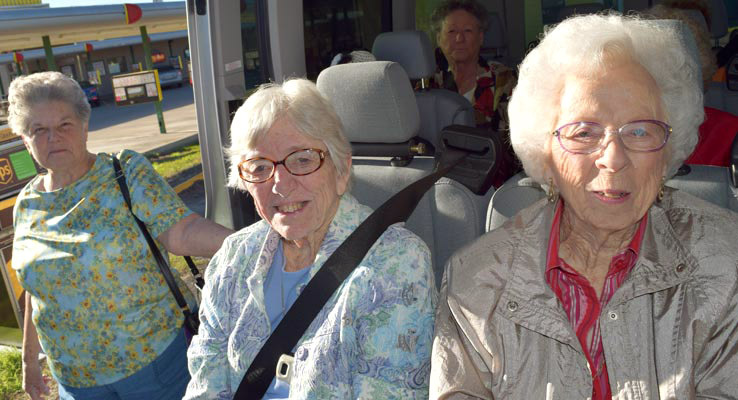 Your one-time financial gift to this region provides many of your senior neighbors with much needed transportation and allows them to stay in their own homes.Because we are a 501(c)(3) non-profit, most donations to Drive a Senior are tax deductible. Make our Drive a Senior region the recipient of a portion of your Amazon purchases by signing up with the Amazon Smile program. Whenever you make a purchase Amazon sends us a “finders’ fee.” That way everybody smiles. Just make sure to add Elgin Caregivers when you make your Amazon purchase.